How to build yourself an electric bike? Learn the 4 components: types of batteries, motors, drives technology and bike choice that is currently available for those interested in DIY electric bike. For short haul transport the bicycle has always been a favorite. But as we try to travel further, get older or become more unfit cycling is a difficult option. This is now changing with the use of electric powered bicycles. Unfortunately, as with any new products, there are some misnomers surrounding electric bikes. Each bike type has it advantage and should be chosen based on the riders needs. When related to weight, electric bikes are best stated as the less you get the more it costs. A full size aluminum electric bike weighing in at around 45lb will cost a lot more than a 90lb steel bike with lead acid batteries. It is also fair to say that the lighter the bike the more advanced the technology. In addition to bike “off the shelf” electric bikes there is the option to buy a bike that better suits the rider and then ‘electrify’ it. So what to look for? Let’s start with the more important factors. Ironically when people are looking for an electric bike the last thing they tend to look at is the bike itself. Bikes now come in a variety of wheel and frame sizes and gear ratios. There are also a number of styles of bikes. There is no point having the best drive technology if the bike is too heavy, too big, too high, uncomfortable, etc. So bike comfort should be the number one priority. For comfortable usage the following considerations need to be prioritized in order of, size of rider, size of wheel, weight, type of bike. Nothing else matters if the bike frame is too big or too small. Bike frames range from 17″ right up to 24″ for 26″ wheel bikes. The frame height should be comfortable for the rider to stand feet flat on the ground and cross bar at least 1-2″ below crotch. If reasonable distances are to be covered then larger wheel bikes are the go. Consider two wheel sizes; on a 26″ bike a rider pedals to cover 8km approx, the same rider on a 20″ bike will only cover 6km approx due to less distance covered for each rotation of the wheel. This can be a significant difference in the course of a days ride. Since the bike may need to be lifted, the lighter the bike the better. Therefore priority is to an aluminum/alloy frame. Finally there is the type of bike. The main types to consider here are the leisure bikes, cross bike, mountain bike or folding bike. Most people are more comfortable with leisure or cross bikes as they allow people to have a more upright posture, taking pressure off a bent back. The most expensive component of an electric bike is the battery. Skimp on price here and you will pay the price in so many other ways. There are 3 main types, Lead Acid (SLA), Nickel Metal Hydride (NiMH) and Lithium Ion . Forget SLA batteries, they weigh +3 times the other two types and do not perform well with heavy power draws for extended times. They are cheap, but it is false economics for electric bikes. NiMH weighs approx one-half that of an equivalent SLA pack. The latest and lightest battery available is the Lithium Ion based cell. Lithium based cells are generally called Li Ion or LiPo cells. Until recently they were also considered one of the most dangerous batteries available. This was because of the volatility of the cell if it was charged or discharged incorrectly. There is a lot of well documented videos on these cells catching fire and exploding. 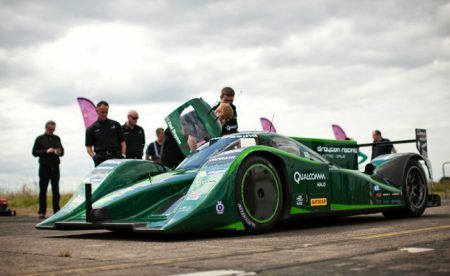 However this hazard has largely been overcome with the use of better Battery Management Systems (BMS) and more importantly by the introduction of the Lithium Iron Phosphate (LiFePO4) cell. Lithium based batteries are the best if weight is the major factor. 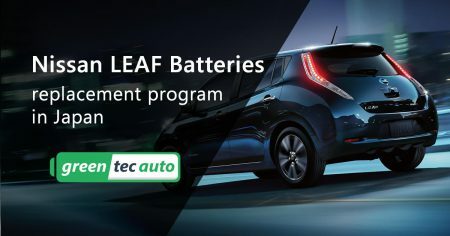 For safety repurposed EV (Electrical Vehicle) battery LiFePO4-based is the preferred choice, although standard Lithium based cells with a good BMS can also be considered. NiMH batteries are good value for a budget choice. 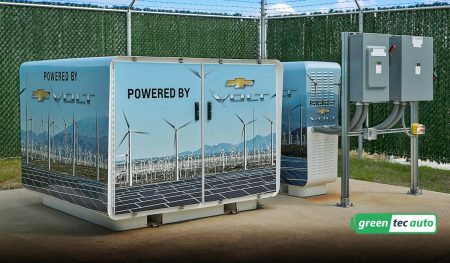 Greentec Auto recommends to repurpose EV battery from Chevy Volt. Chevy Volt 2kWh Battery Pack. Each 2kWh pack is 48V, 47Ah. Continuous current 240A. Peak current 350A. There are two types of drive system available. The most common is direct drive, eg. Hub Drive. The hub motor is located at the center, or hub, of the wheel and can be on the front or rear wheel. Direct drive hub motors vary the bikes speed by adjusting a throttle. Torque/thrust is inherently based on the motor’s drive speed and power. The other type of system is the gear drive system . This system has the motor drive the bike via the bikes gears. The bikes speed is adjusted by a throttled and its torque/thrust is controlled by the gears. The gear drive system tends to be more complex design and so is not widely available. A hub motor is a quick addition to your selected bike, it is a simple wheel swap and cable connection. However, a common drawback to hub system is you are swapping out a good grade wheel for an unknown quality wheel containing the hub motor. In addition a hub based system will not perform as well across the complete riding range of a bike. A gear drive system will offer better performance for a variety of terrain, especially hills. 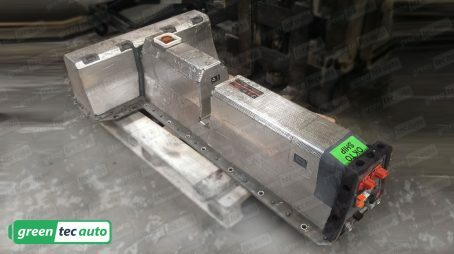 Basically there are two types of motors, brushed and brushless (BLDC) . Brushed motors have been around since motors were invented. They are reliable and reasonable efficient, around 70-75%. Although BLDC motors are a lot newer they are now seen as a mature, reliable alternative, coming in at around 80-85% efficient. Claims of efficiency beyond this are generically related to larger motors and not relevant to motors in the legally accepted power range. The best choice here is the BLDC motor as the advanced electronics not only offer better efficiency but also protect the motor better. The other main consideration is that BLDC motors have no wearing parts aside from bearings. Brushed motors have wearable brushes and commutator. 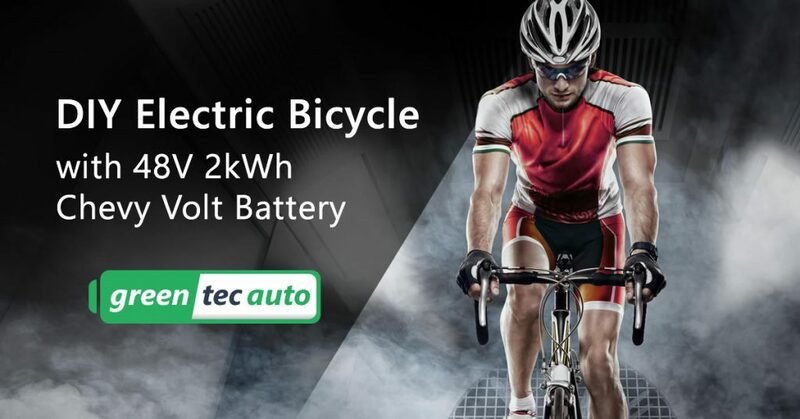 Now that you know what makes an electric bike and what options you have you can decide what sort of electric drive system and battery you want on your electric bike. Do you want a pre built electric bike or a electric bike motor conversion kit? So are electric bikes the future? Countless people find a variety of uses for them in their daily lives, and as their advantages become more apparent more and more people are looking at electric bikes.